For those still living in the community, our Adult Day Program provides a safe and secure environment while a caregiver is away. Participants have access to many of the same programs and services provided to our residents. Our Alzheimer’s Care Center offers nursing services, nutritional meals, stimulating activities, a beauty salon and barbershop, church groups and laundry service access. Garden Villa offers support to families who provide care to their loved ones at home through respite stays. The financial, physical and emotional requirements for caring for someone at home can become overwhelming, and Garden Villa can provide the much-needed temporary relief from these challenges. Our experienced staff is here to help. 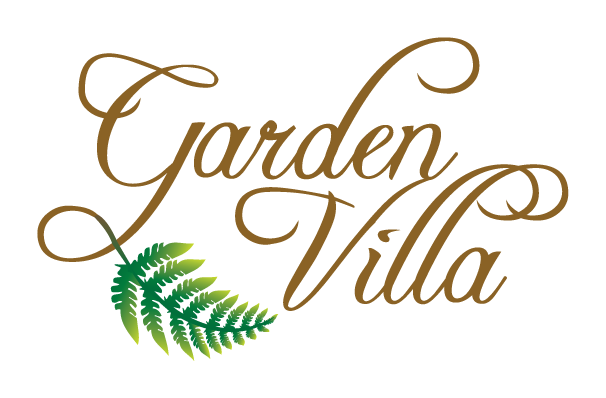 Click the button below to schedule a tour and experience the Garden Villa difference for yourself.